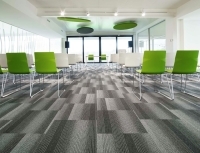 Do you have high standards for your keeping your professional offices and buildings clean? Then Jones Boys Maintenance is the company for you. For quality assurance, there is no better choice for your commercial cleaning needs in Seattle. For decades we've been maintaining area offices, buildings, medical facilities, and more. For instance, we have many long-time restaurant cleaning customers, and we maintain many local auto dealerships, cleaning them at a world-class level. Call Jones Boys, get a quote, and get us on the job! 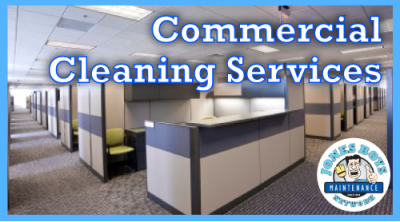 Jones Boys has always been synonymous with Commercial Cleaning Services Seattle can count on. The finest professional service is available to you, as pride ourselves on giving attentive service and cleaning above your standards. This is how we create long-term relationships. For over two decades we have been keeping long-term customers relying on our cleaning services. Our aim is to become a very reliable partner for your company as well, providing you with a consistent and satisfactory performance. Get a quote and see just how affordable this high-level of service can be! Any need your business has is within our cleaning scope----carpet cleaning, hard floor care, restorative projects, but more importantly, the ongoing nightly reset and refresh of your office or industrial space. We do all of this with precision and a reputation for being accountable and reliable at all times. 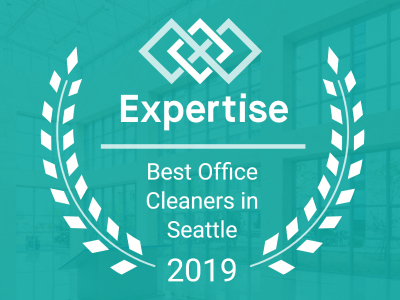 Jones Boys Maintenance holds a refreshingly higher standard for Office Cleaning in Seattle, and at a great value. 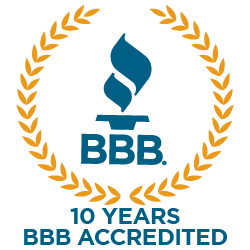 We want to show you the type Commercial Cleaning Seattle companies can be proud -- THAT is our reputation.